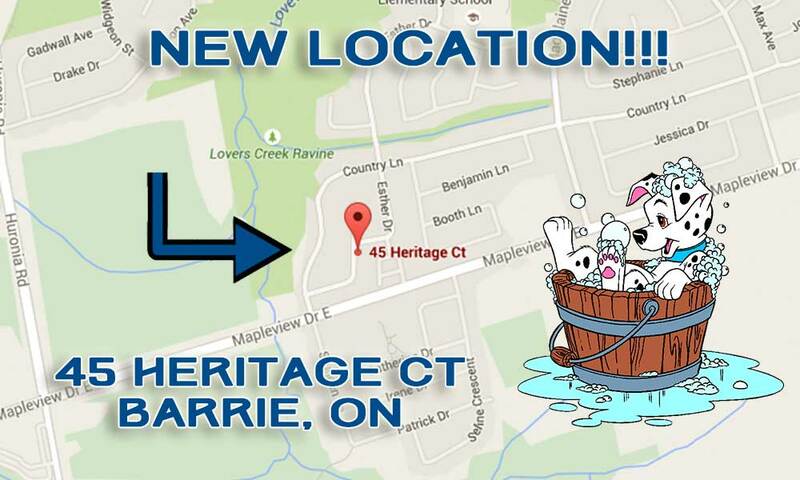 Since 2009, Paw Tyme Dog Grooming & Spa has been the most recommended and trusted salon for dog grooming in Barrie and the surrounding area. 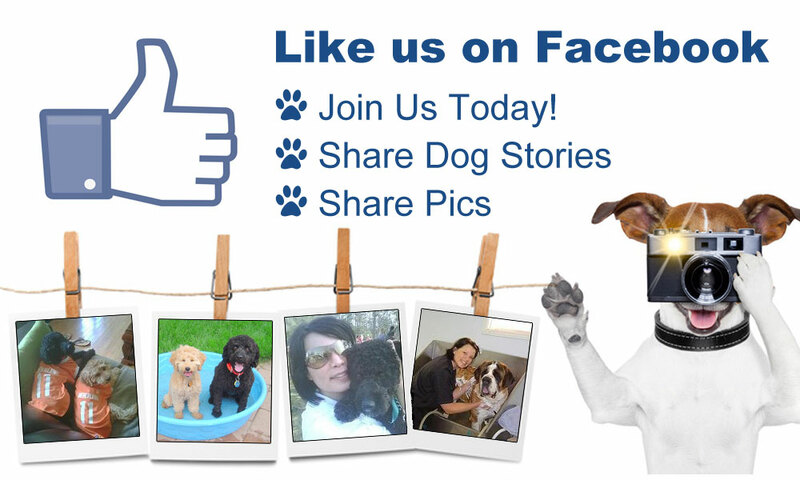 We provide a very warm, friendly and loving environment for you and your dogs. We invest the time to learn about your needs and we always value your continued feedback. We take pride in our professional dog grooming salon and we treat all dogs as if they were our own! 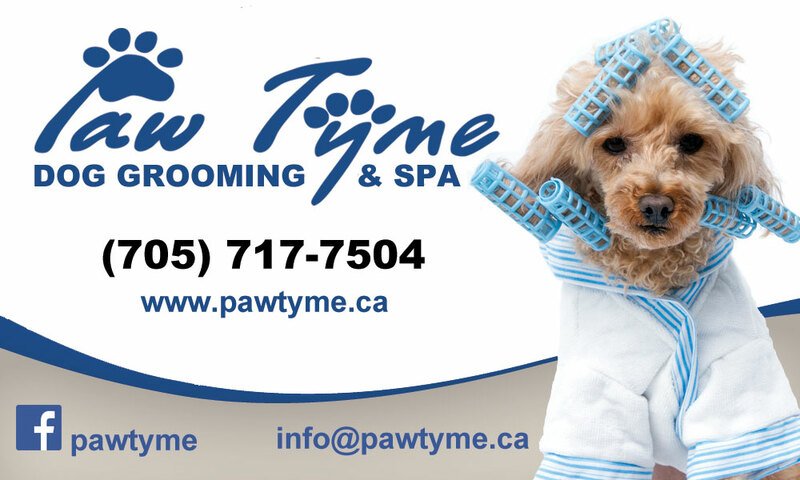 We are proud of our Dog Grooming Testimonials and we encourage you to read why people are saying that Paw Tyme is the best dog grooming salon in the Barrie area. Book your next groom with us!! !